This past week at Augusta National produced one of the most memorable Masters of all time. It also generated a lengthy blooper reel. 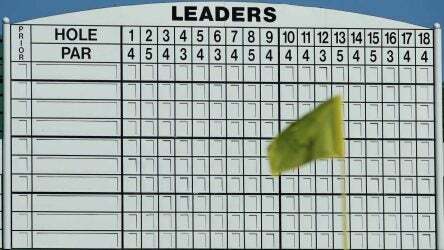 Euphoria swept Augusta National on Sunday; it swept across the sports world. 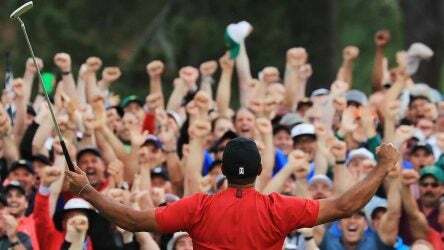 Why was another major for 43-year-old Tiger Woods so important? 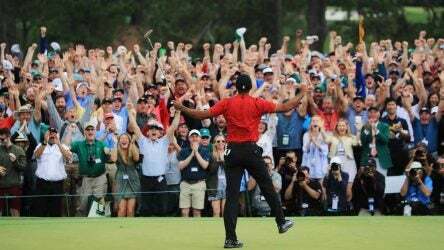 Tiger Woods is back—all the way back—and everyone at Augusta National bore witness, from players to patrons to club workers. 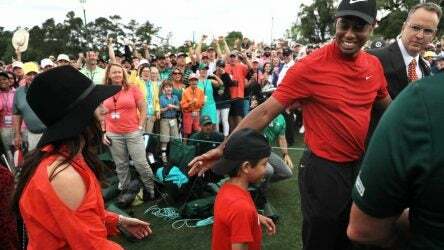 As Tiger Woods came down the stretch at the Masters, his family huddled together in the Augusta National clubhouse. 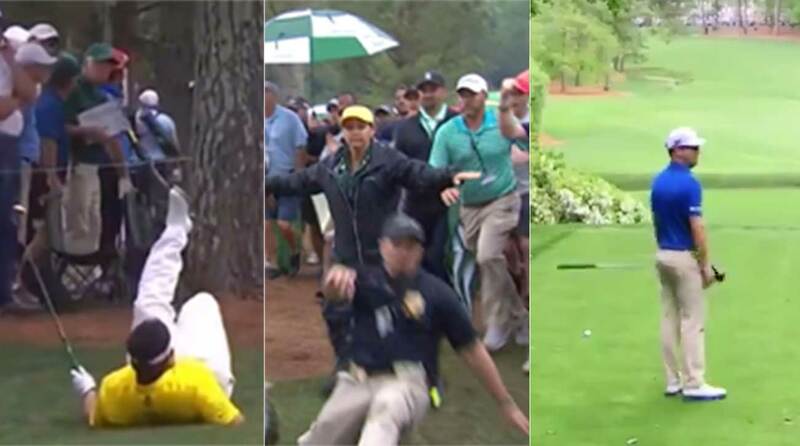 Pssst, here’s an Augusta National secret: If you’re going to hit a bad drive at the bruising par-4 11th, hit a really bad drive. 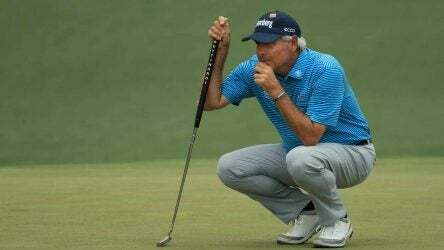 Who else besides Fred Couples could get an apology from Fred Ridley mid-Masters? The Mayor of Augusta missed the cut, but he’ll be back. Here’s a list of 10 guidelines — the unspoken Masters rules to abide by — to maximize your experience once you’ve stepped inside the gates. To figure out the best pick to win the Masters, we started by figuring out the worst Augusta picks, then went up from there. 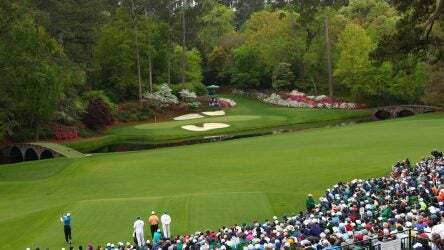 To ardent golf fans, the home of the Masters is sacred. But you know how it goes in this era of scalding hot takes: someone’s got to play the role of Augusta National grinch.